For Ferrari, last year’s title near-miss was just the beginning of a new era. After a hugely impressive winter-test programme, they head into 2011 as arguably the title favourites. Since that agonising Abu Dhabi Grand Prix strategy call, which cost Fernando Alonso the 2010 championship, Ferrari have shored up their technical and strategic capability, been the first to launch their new car, racked up more test mileage than anyone – and generally been among the fastest and most consistent during those tests. They appear to be in formidable shape as the team’s new era – post-Michael Schumacher, Ross Brawn and Jean Todt – reaches full maturity. In years to come, this generation of Ferrari will probably look back upon 2010 as when the last big piece of the jigsaw slotted into place. BBC F1 co-commentator David Coulthard knows Sebastian Vettel well as a former rival and in his position as a consultant to the German’s Red Bull team. As the youngest champion in Formula 1 history prepares to start the defence of his title in Australia on Sunday, Coulthard analyses the 23-year-old’s status in F1. “Drivers go through various stages in their career. Winning the title will move Vettel out of the first one – when, if you like, you’re young and somewhat naive and everything’s new and exciting and you’re driving on your instincts – into the next one, when you’re established and starting to mature. 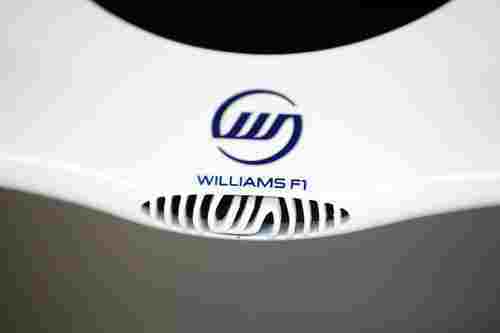 To welcome the start of the 2011 Formula One season, the AT&T Williams team is pleased to announce a host of new media content debuting at http://www.attwilliams.com. The first edition of the team’s new online magazine ‘iGNITION,’ is now live and will help kick start the race weekends for fans of AT&T Williams. Released on the Tuesday prior to each Grand Prix, iGNITION will feature exclusive interviews with key personnel, delve into key aspects of the FW33, and review and preview the races. To download the launch edition ahead of Australia, visit http://www.attwilliams.com now. The team is also launching brand new circuit preview films this season. Available to view every Monday before a race, the AT&T Williams Track Guide will give yet more insight into preparation for a Grand Prix as the films explain the circuit from a driver’s perspective, as well as featuring comments and analysis from Technical Director, Sam Michael, and Maldonado’s Race Engineer, Xevi Pujolar. 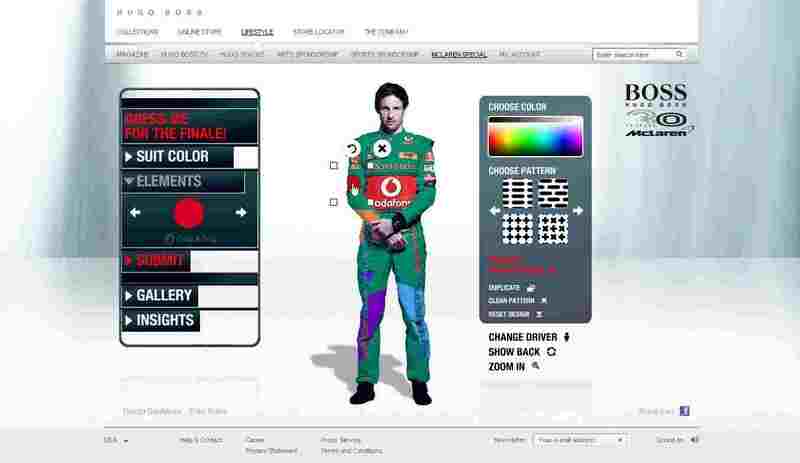 Hugo Boss and Vodafone McLaren Mercedes are giving you the chance to design a unique set of overalls for Lewis & Jenson at your home GP! You’ve probably already seen Lewis and Jenson sporting their stylish jet-black 2011 team uniform – the striking legacy of HUGO BOSS’s incredibly successful 30-year partnership with McLaren. To further celebrate this unique partnership, HUGO BOSS and Vodafone McLaren Mercedes have teamed up to launch an exciting interactive competition that brings together Formula 1 and fashion fans from across the world. Many pages and posts not finished. Blog will be launched before AUSTRALIAN GRAND PRIX!! !